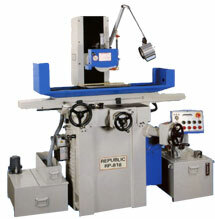 Metalfab offers many makes and models of surface grinders. Manual and automatic. From 6″x18″ to 31″x78″. 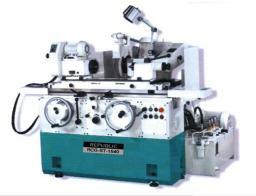 Cylindrical and tool cutter grinders are also available.